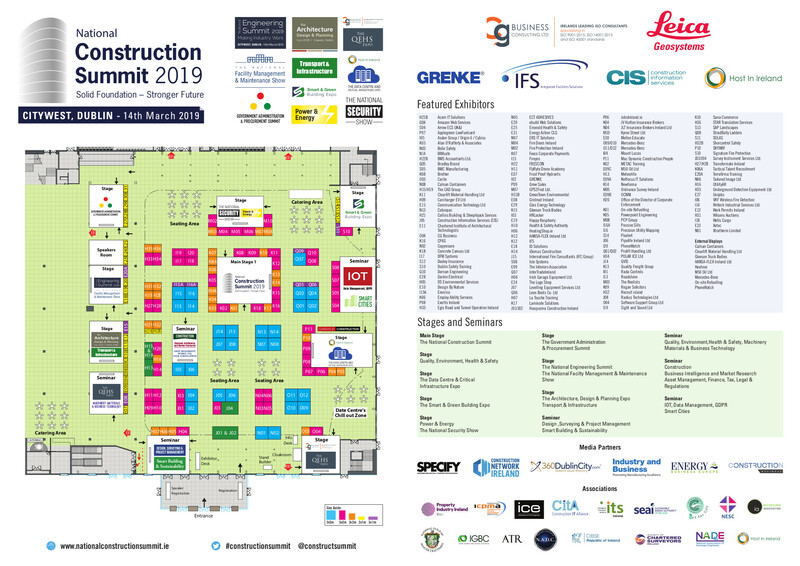 The Security Show is being held on March 14th 2019 in the Citywest Exhibition Cente. The Security Expo brings together leading security experts from Transport & Borders, Major Events, Military, Government, Law Enforcement, Emergency Services, and the Private Sector. This event offers an opportunity for delegates to keep up-to-date with the latest innovations, best practice and new technology solutions.